Walt disney Showcase - cenicienta - cenicienta Bridal Couture de Force. cenicienta. 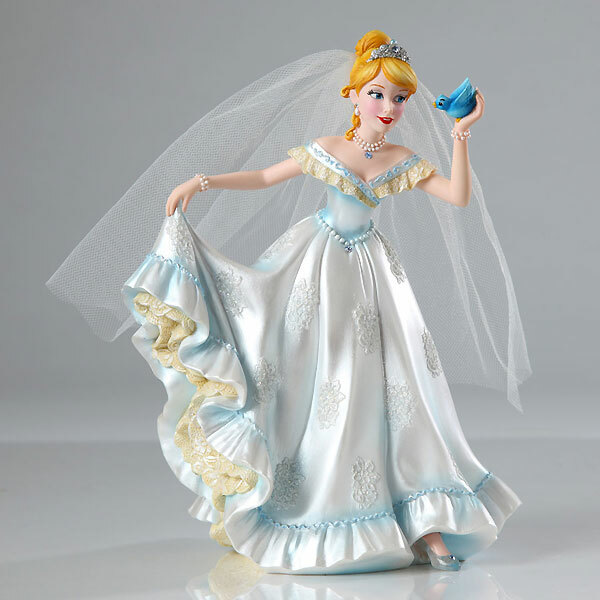 Wallpaper and background images in the heroínas de caricaturas de la infancia club tagged: photo cinderella couture de force collection figurine disney 1950 animated film disney princess.